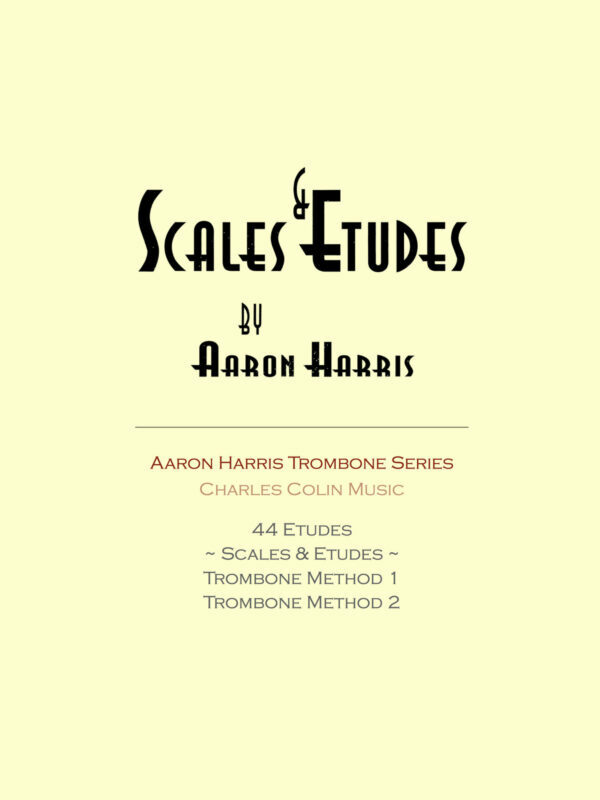 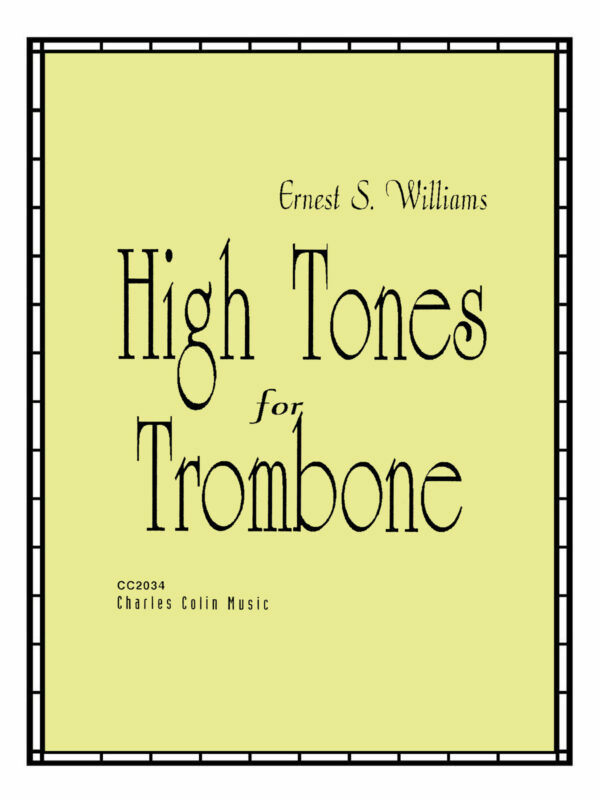 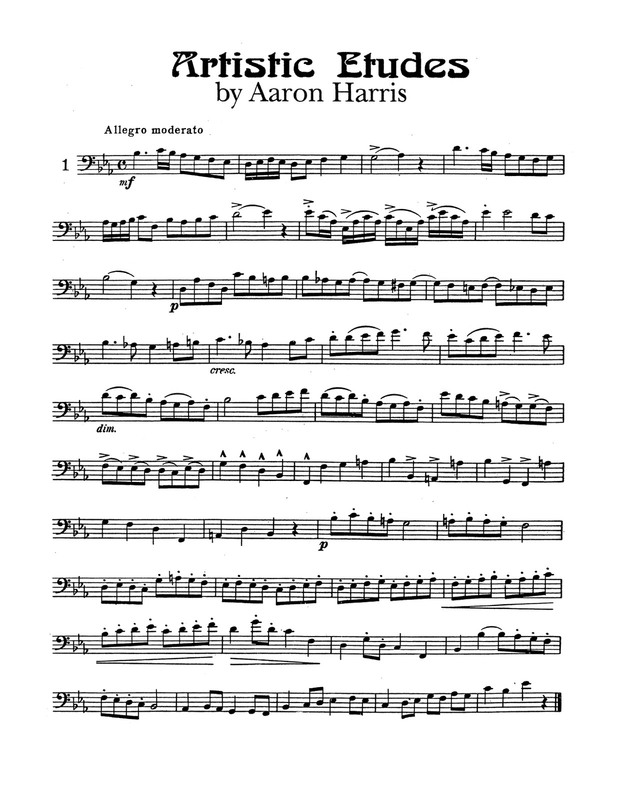 Aaron Harris was a prolific composer of etudes for the trombone. 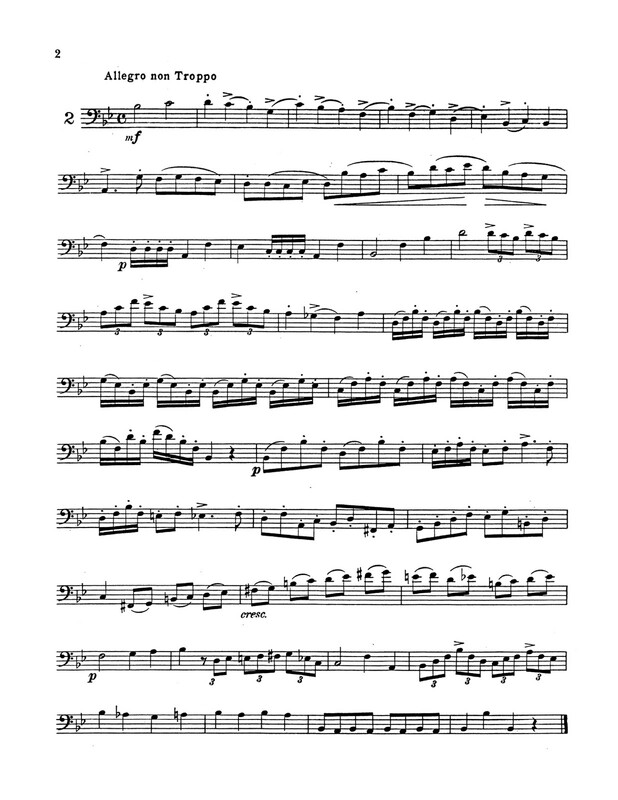 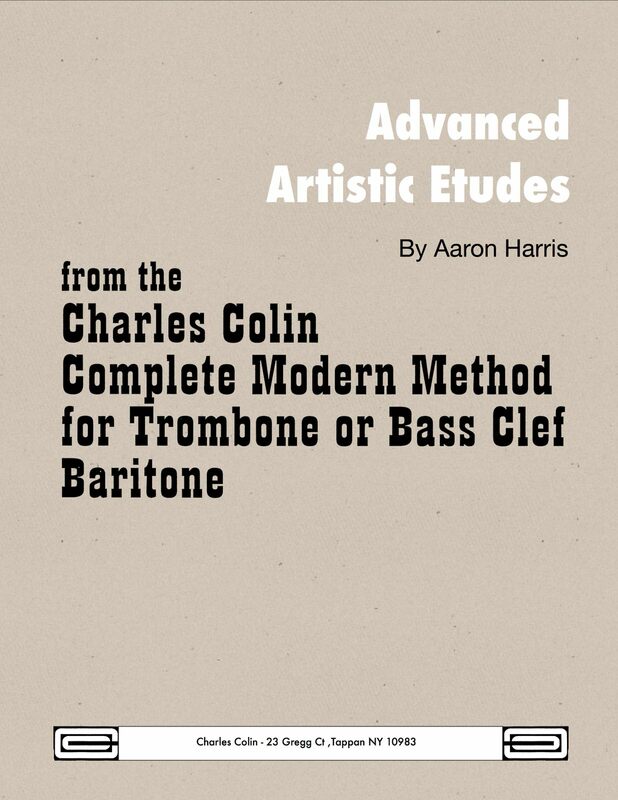 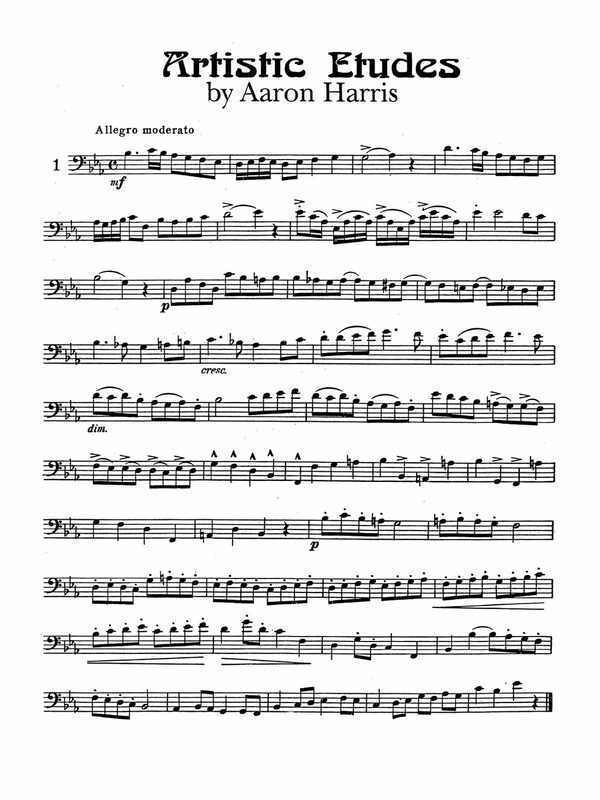 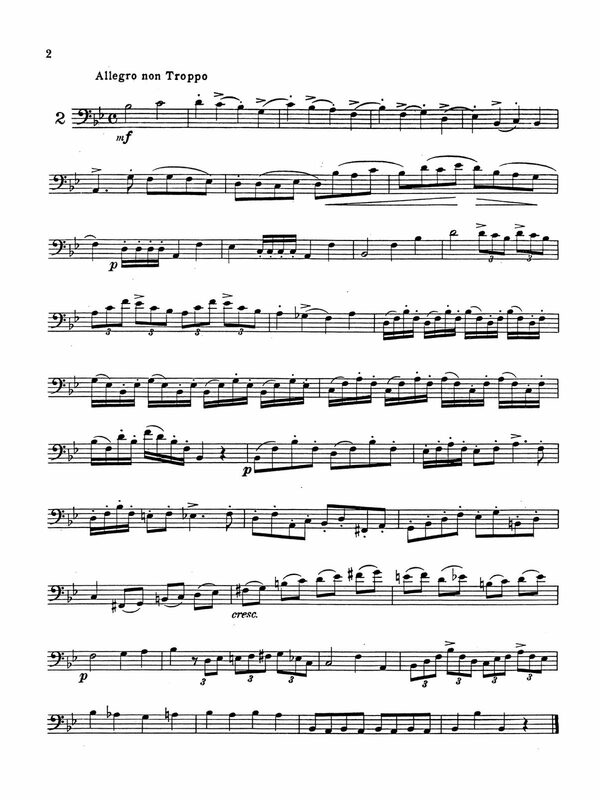 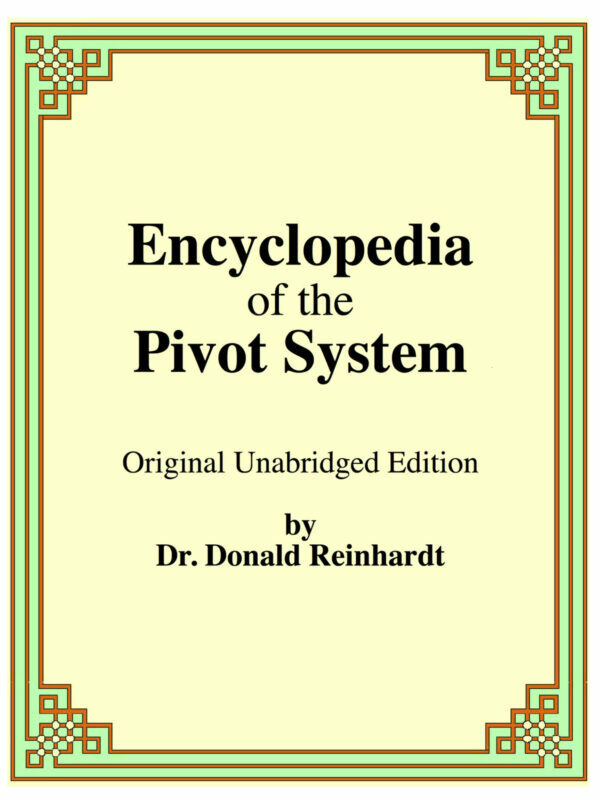 His “Advanced Artistic Etudes” is a wonderful set of stylistic studies that are also technically progressive, gradually getting more difficult as you go, making them ideal for studio and professional use. 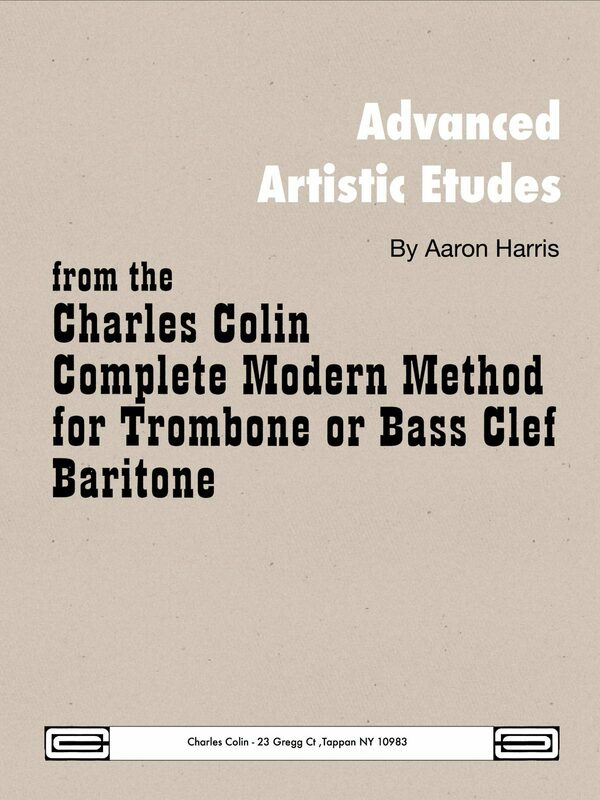 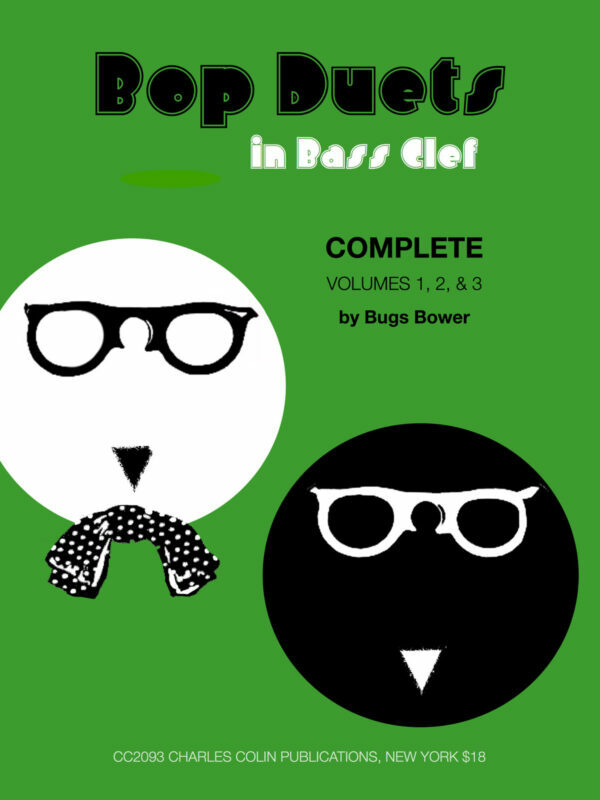 qPress carries the entire line of low brass books by Aaron Harris (link) and Charles Colin (link) so follow the links to see which ones you are missing to complete your set.